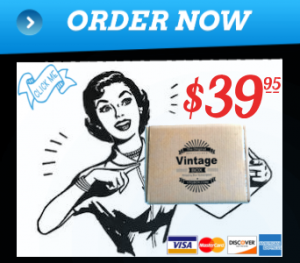 The new vintage subscription box by vtgbox is getting noticed and recently had an influx of online searches and started trending last week on Facebook and instagram. Partly due to some unboxing videos by customers that went viral. We want to thank all those that made videos of the boxes they received. Keep in mind when you make a video or take pictures of your box and post on social media – WE NOTICE and we are grateful and honored by acts like this. 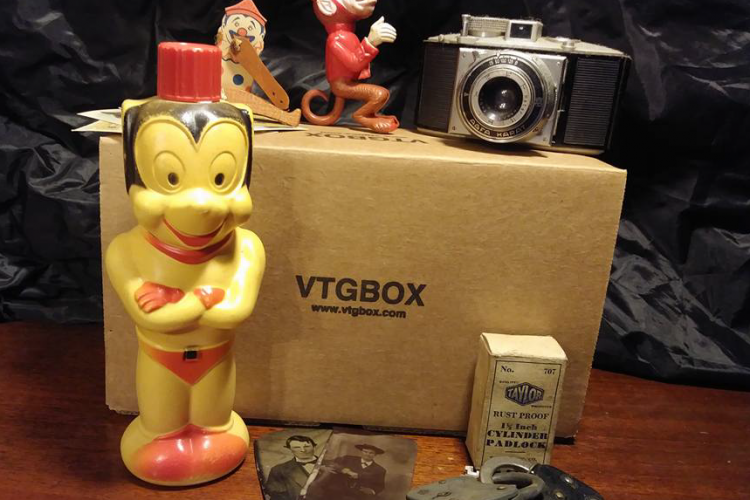 Sharing your vtgbox with an unboxing video is fun and itis entertaining to your followers! 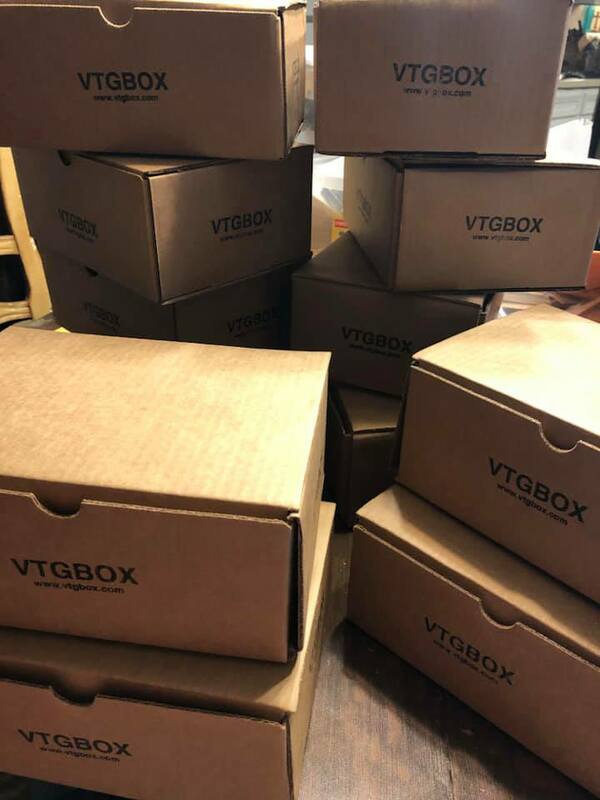 Be on the lookout for VTGBOX in social media! If you post about us on your social accounts use #vtgbox or vtgbox.com in your posts so we can find you and thank you properly.